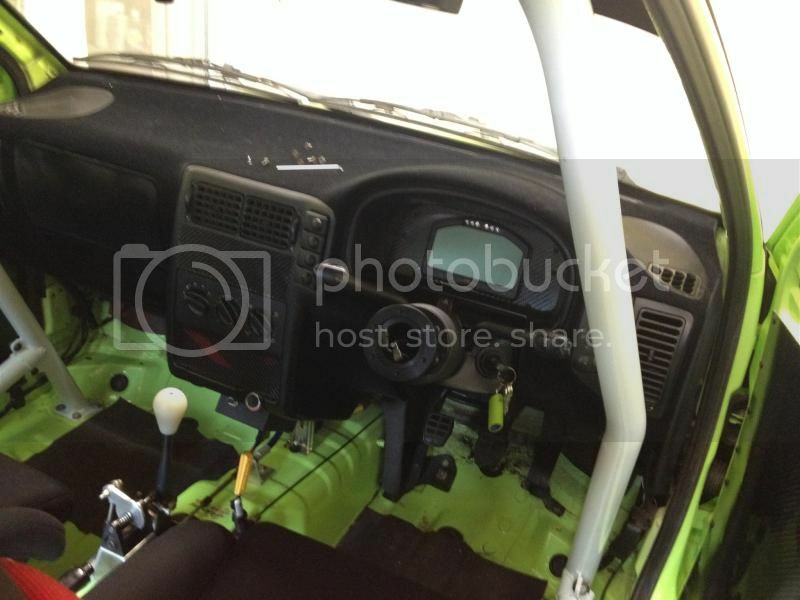 Selling my flocked dash because I have now got myself a carbon dash to fit. 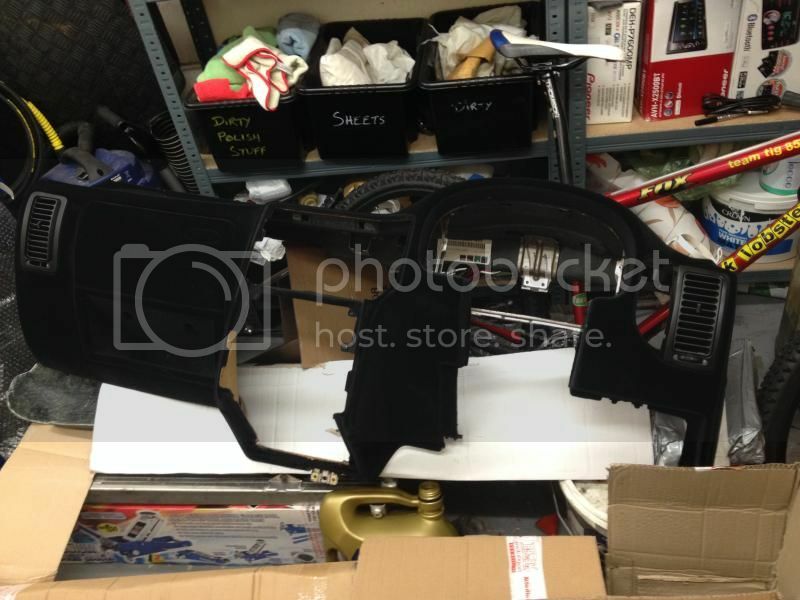 This is taken from a Mk2 Ibiza but will fit a VW Polo 6N, Caddy & SEAT Inca been told it will fit a Mk2 Golf but please double check that one. 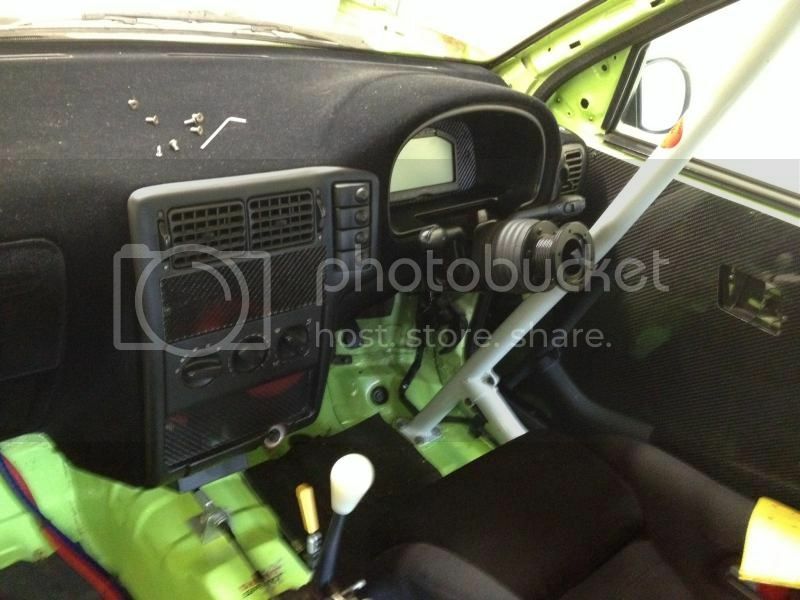 The centre console, light switch, blanked trim will be included.